CODY YORKE is an associate in Outten & Golden LLP, and a member of the firm’s Executives and Professionals Practice Group. Prior to joining the firm in 2018, Ms. Yorke worked as an associate at a leading Canadian employment law firm. 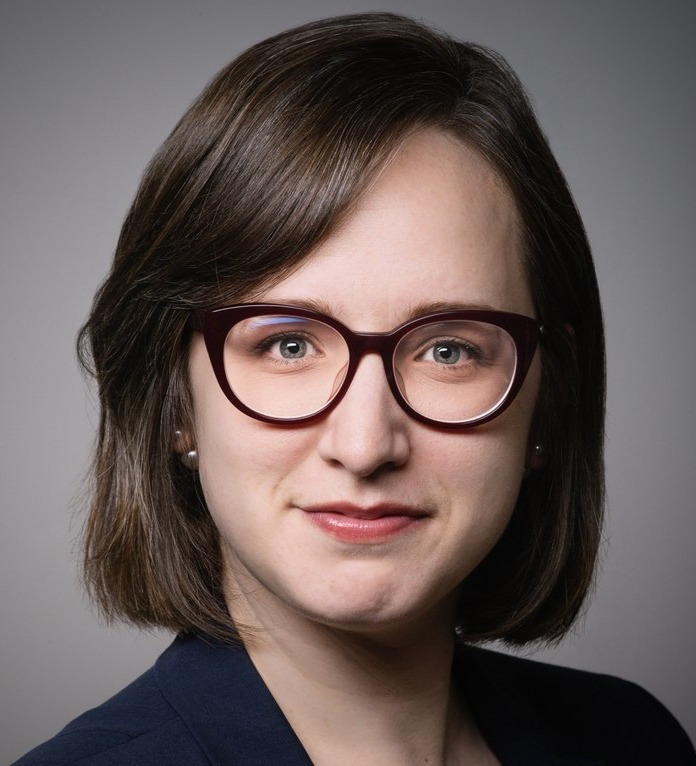 Ms. Yorke was counsel in Galea v. Wal-Mart Canada Inc., a groundbreaking employment law case in which her client was awarded nearly $1.7 million, including $500,000 in punitive damages and $250,000 in moral damages, awarded in Canadian law for an employer’s bad faith. The decision is the highest moral damages award in Canadian law and one of the highest punitive damages awards in Canadian employment law.